casings, lower bezel, keypad and new trackball. Also contains special purpose tools and instructions. Please note the screen is not included with this housing kit. On the 8900, the screen and LCD are one combined unit, available as a separate item. 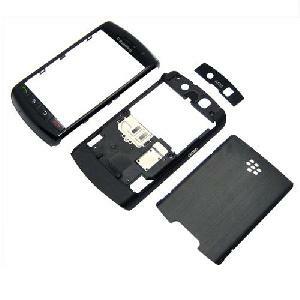 Give your BlackBerry a new lease of life - changing the housing really isn't complicated at all!